Thanks in great part to research done by organizations like the Mindful Schools organization, there is more evidence than ever proving how mindfulness helps shape a child’s brain in positive ways. It helps them learn now, and live better and healthier lives later on. Teachers who practice mindfulness suffer less burnout. They demonstrate greater efficacy and have more engaged and mutually-supportive students. 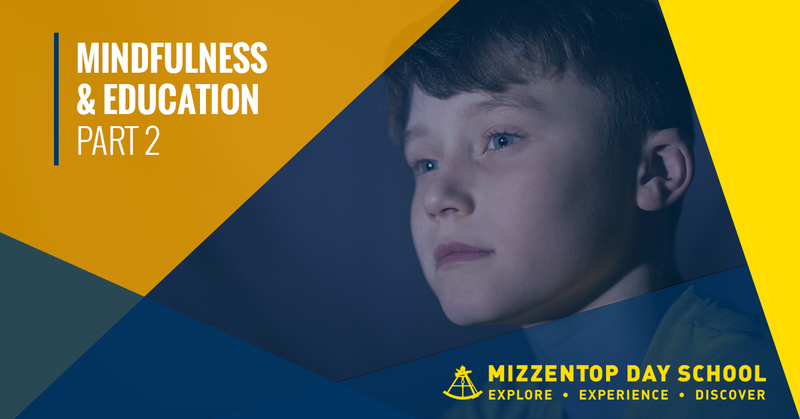 Students who practice mindfulness have improved cognitive, social and emotional outcomes from their classroom experience, and they report overall improved well being. The area of the brain related to learning and memory, the hippocampus, also helps regulate strong emotions like fear and anger. Mindfulness practice helps increase activity in the hippocampus. Following mindfulness practice, the prefrontal cortex, the area of the brain most important for regulating emotions and making decisions, is more active. Some may consider mindfulness to be a luxury. We disagree. There is overwhelming evidence that when we are more mindful, we suffer fewer mental health issues related to stress, we are more peaceful, and we are more likely to practice compassion toward others. And, in a world where our kids are bombarded with images and messages that are often designed to create anxiety and motivate unhealthy behavior, they need all the help they can get to maintain their emotional and mental well being. Lose empathy for others and focus on soothing their own egos as a coping mechanism. Understand what is causing feelings of overwhelm or other difficult emotions, understand that they are only temporary, and respond to them positively. 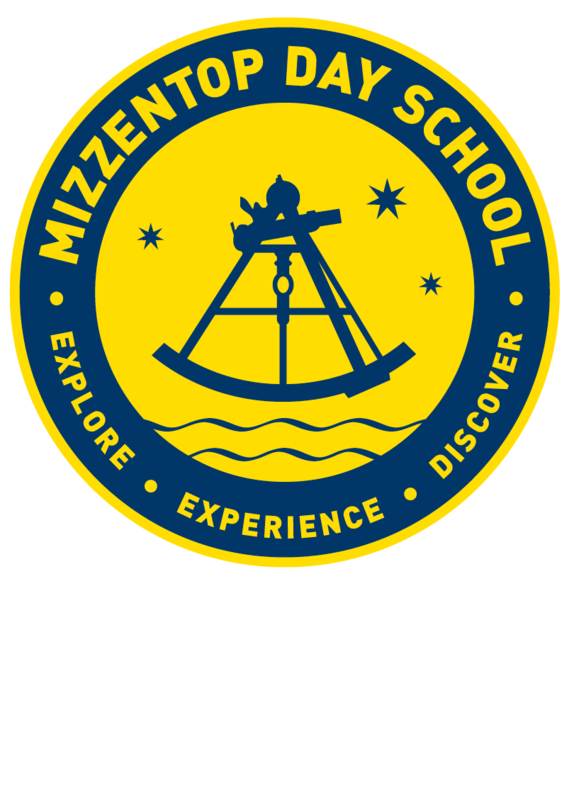 Mindfulness practice is in complete alignment with our value-based curriculum at Mizzentop Day School. Everything we teach from math to the arts includes elements of mindfulness. And, cultivation of self-awareness, emotional maturity, and compassion for others are cornerstones of our value system. We don’t think it is enough to prepare our students for academic success. Our goal is to give them a solid foundation for success, no matter what life may bring. If you would like to learn more, please give us a call and schedule a visit. We look forward to meeting you and your child.